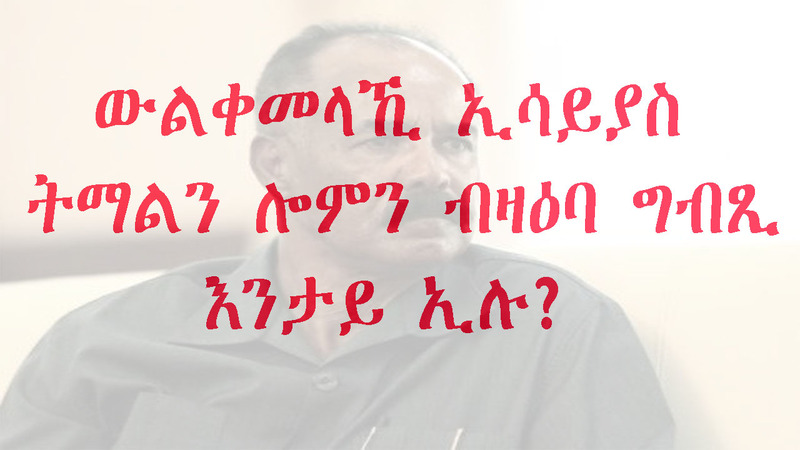 If not, then what is the alternative? 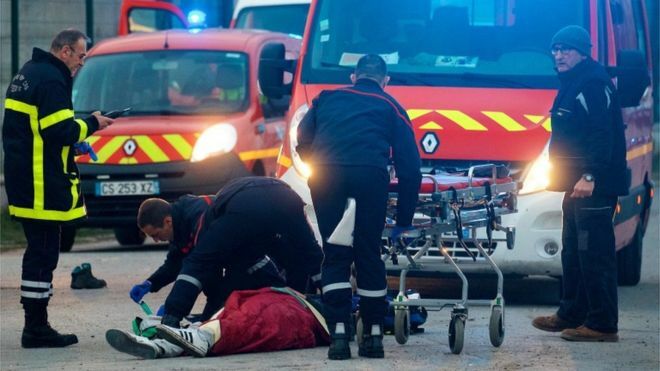 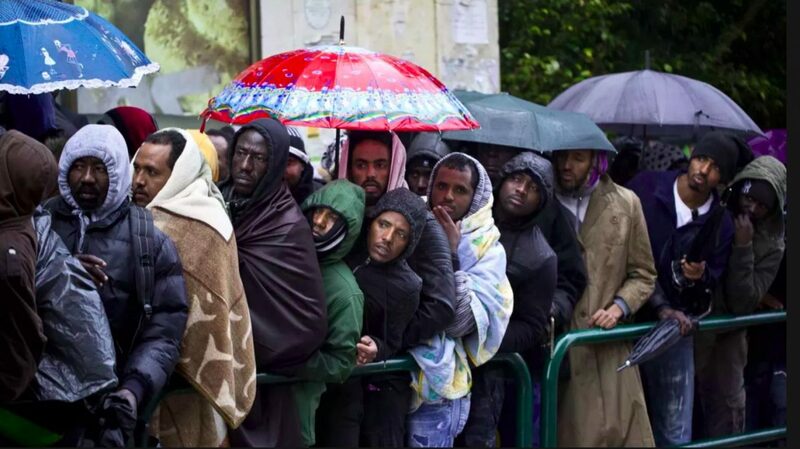 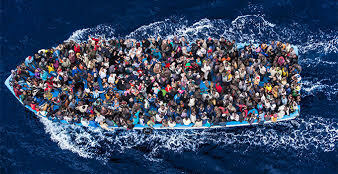 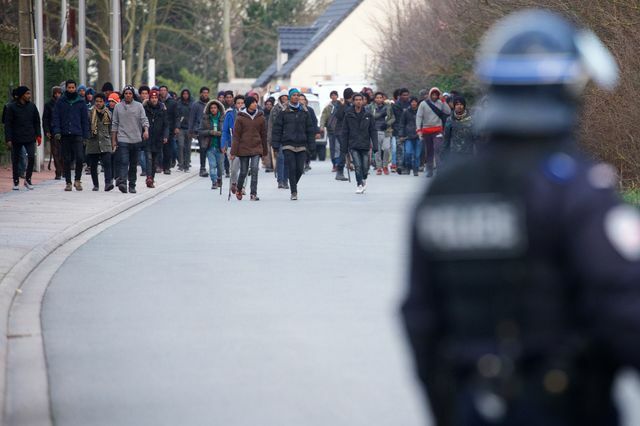 Calais migrants: Five shot in mass brawl – Four Eritreans in a critical condition. 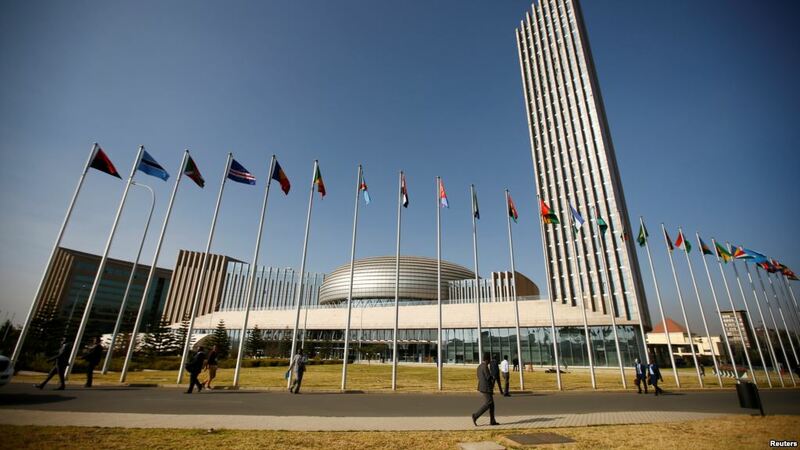 If China Bugged the AU Headquarters, What African Countries Should Be Worried? 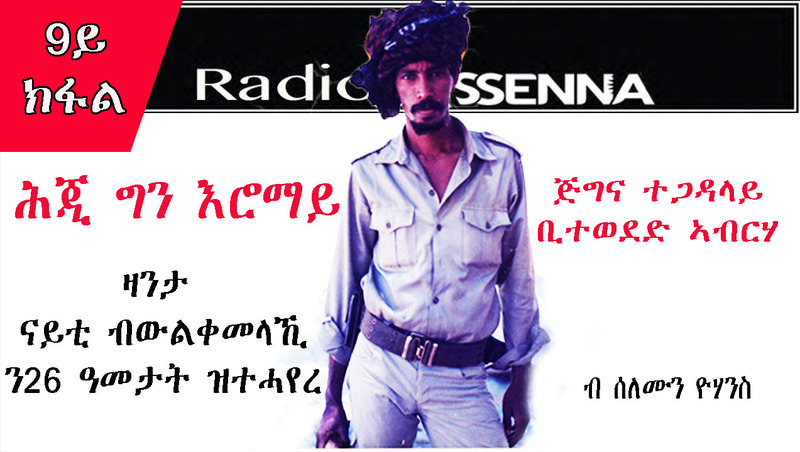 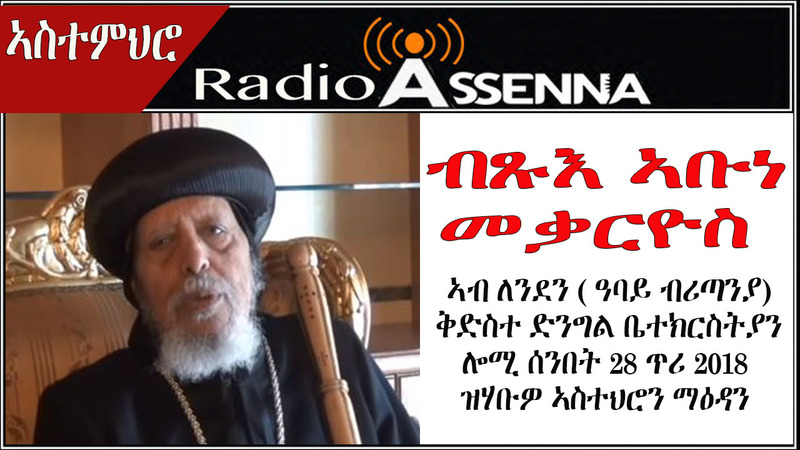 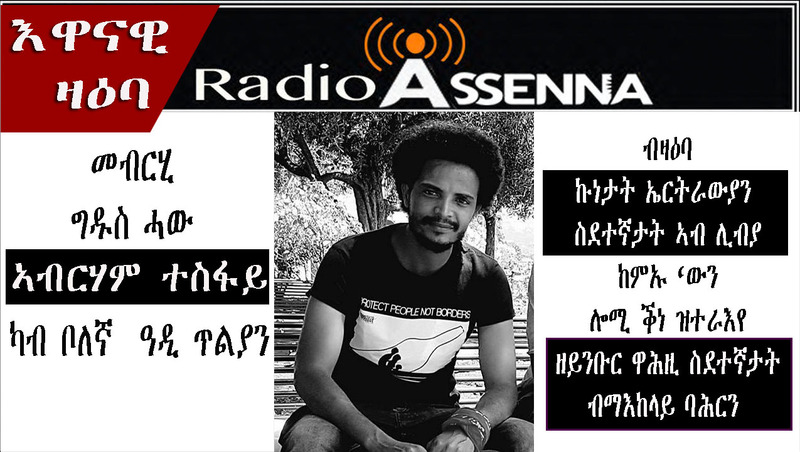 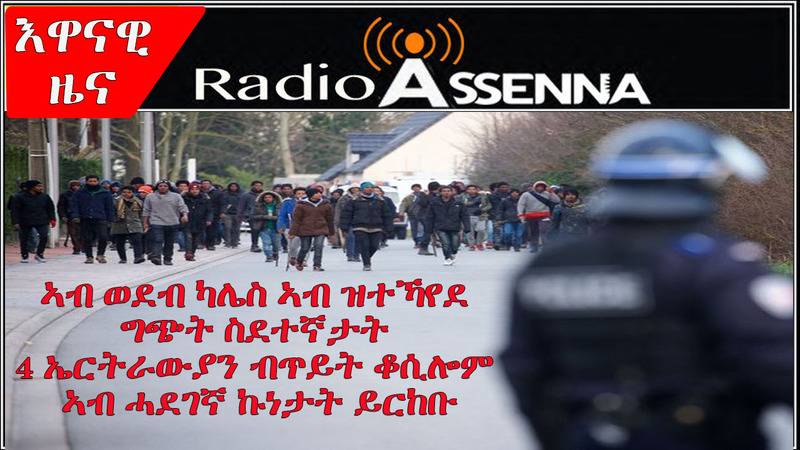 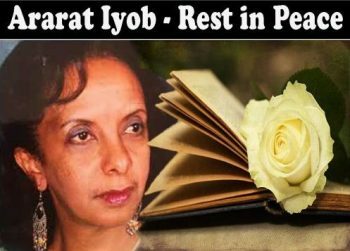 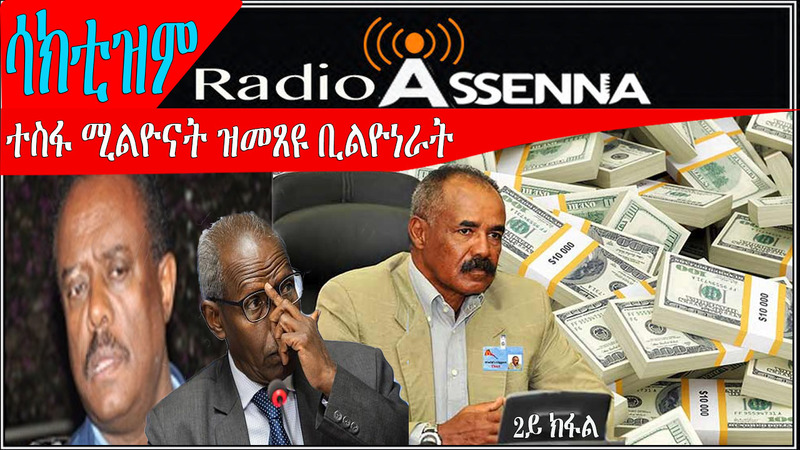 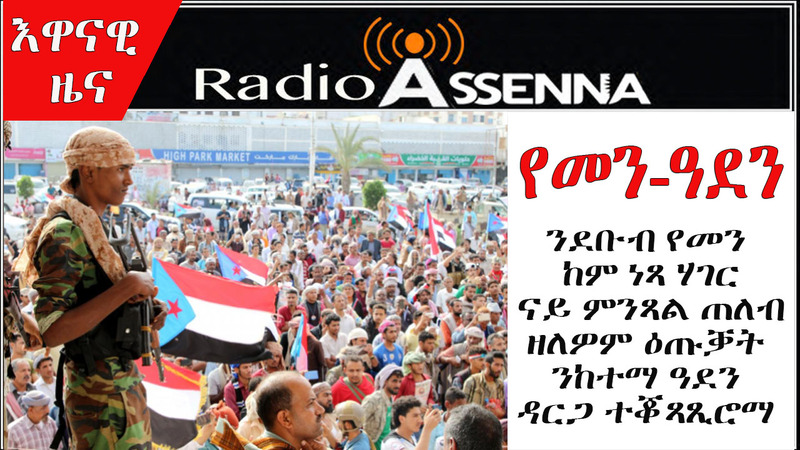 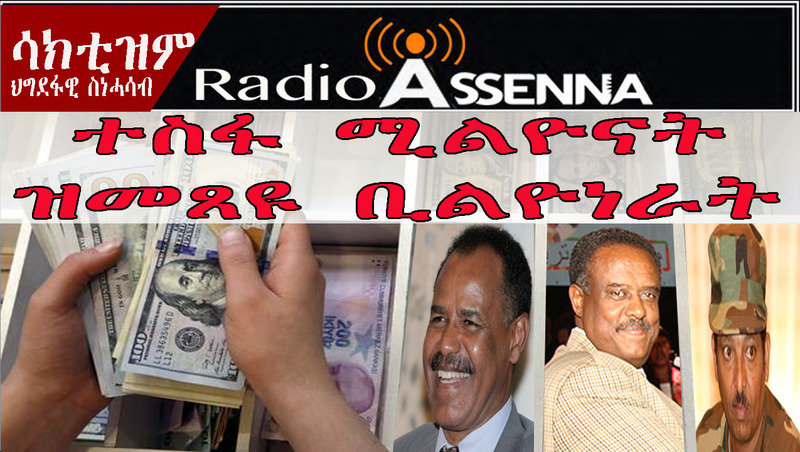 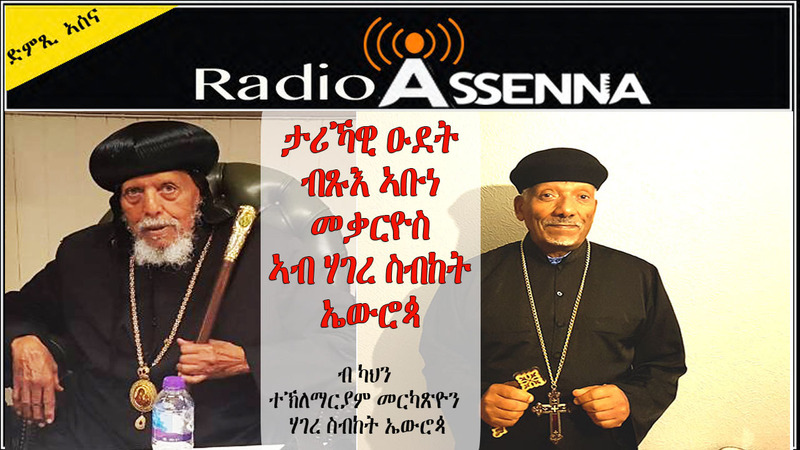 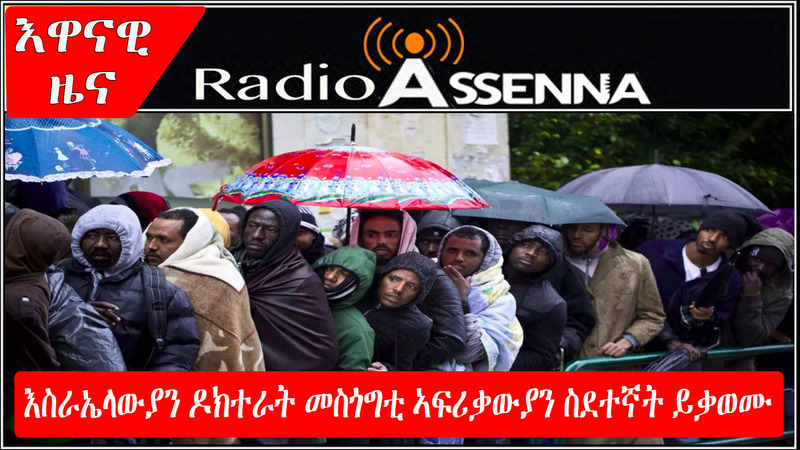 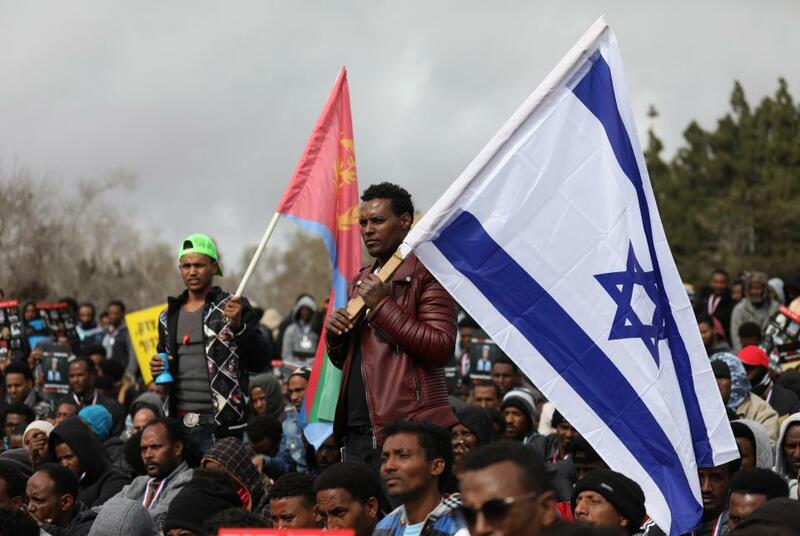 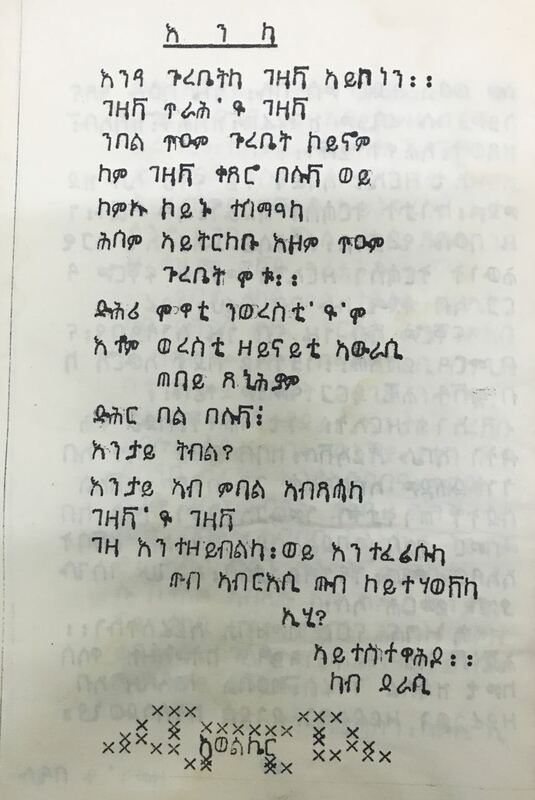 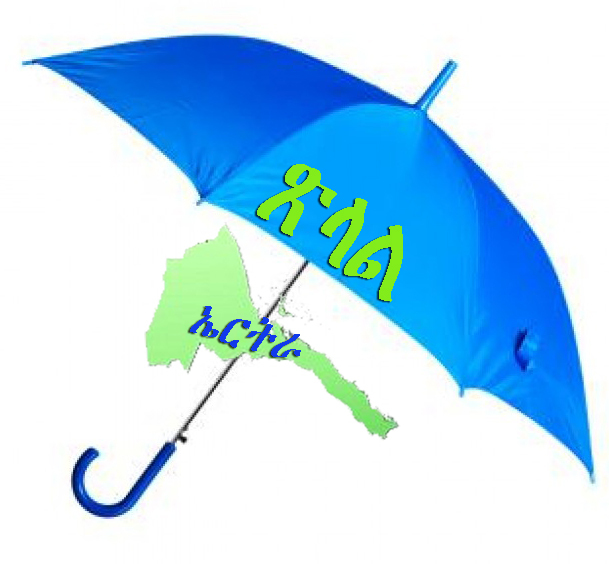 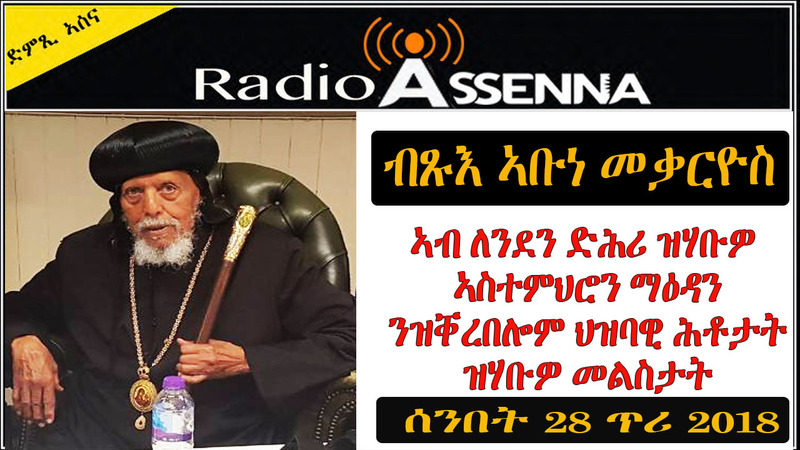 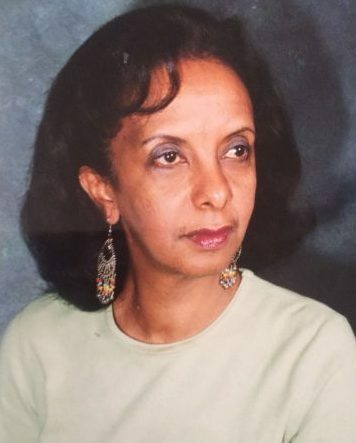 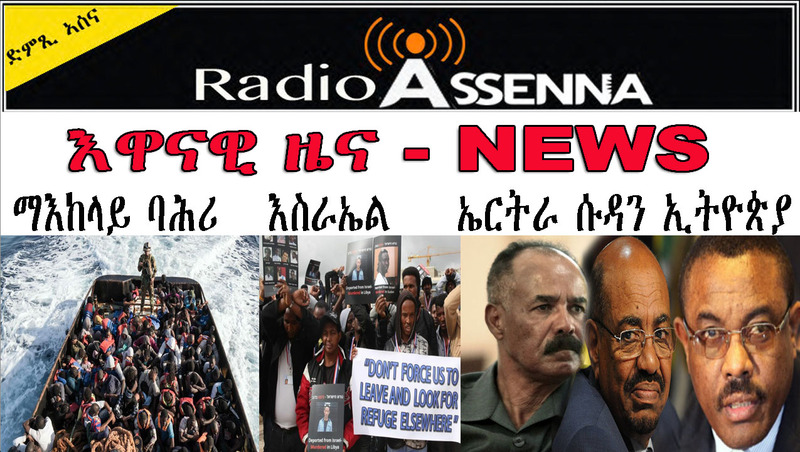 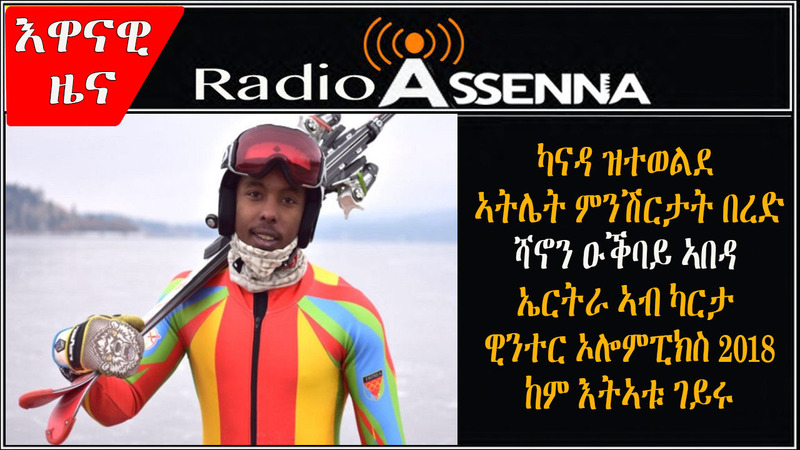 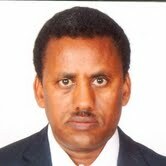 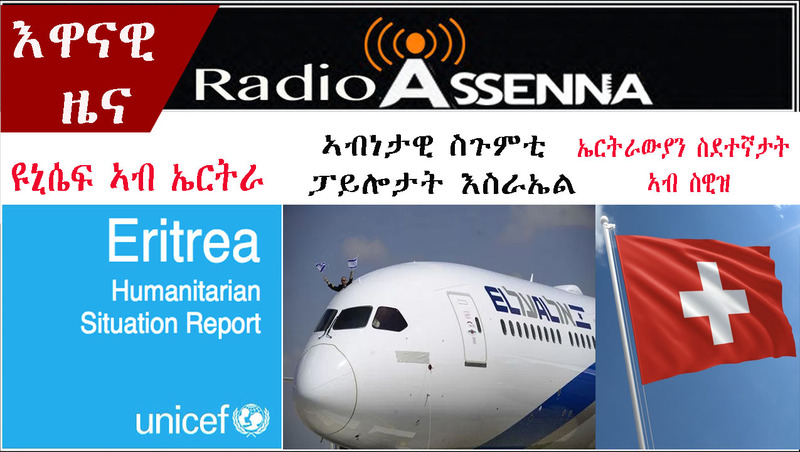 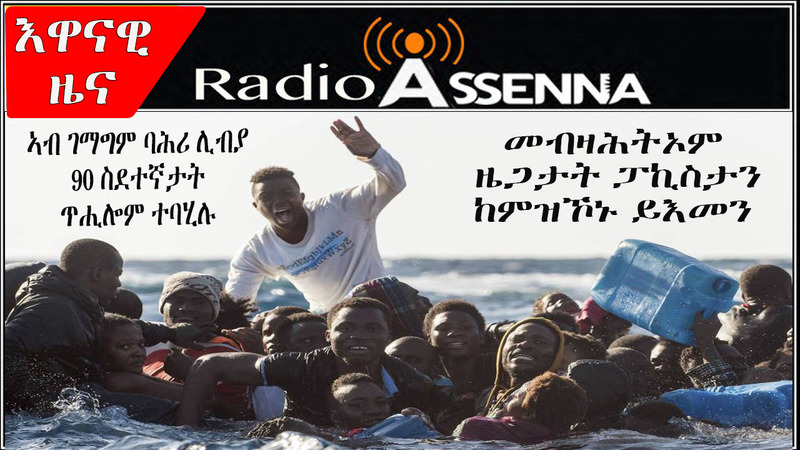 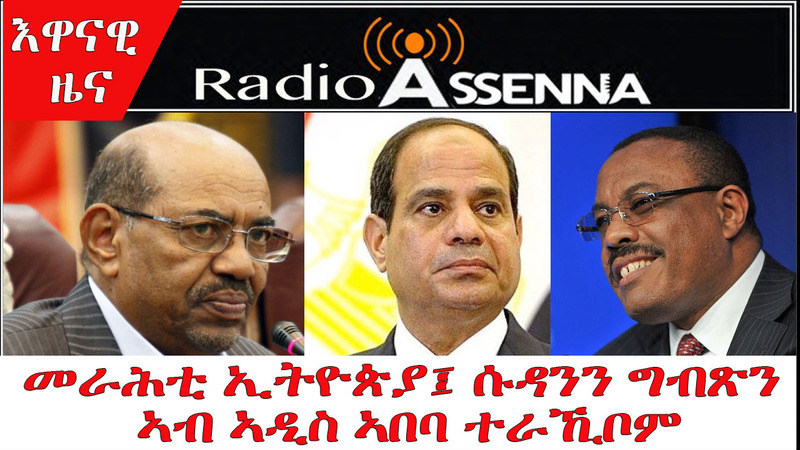 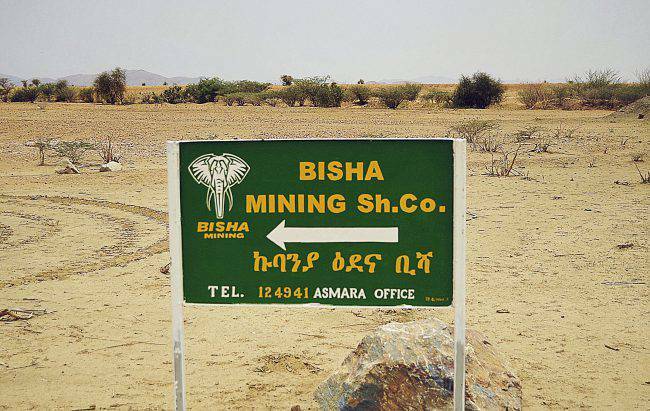 VOICE OF ASSENNA: ውልቀመላኺ ኢሳይያስ ትማልን ሎምን ብዛዕባ ግብጺ እንታይ ኢሉ?